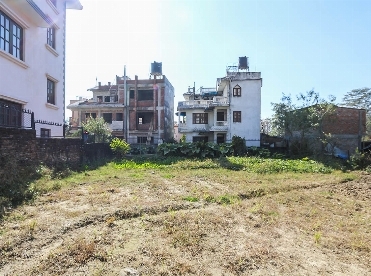 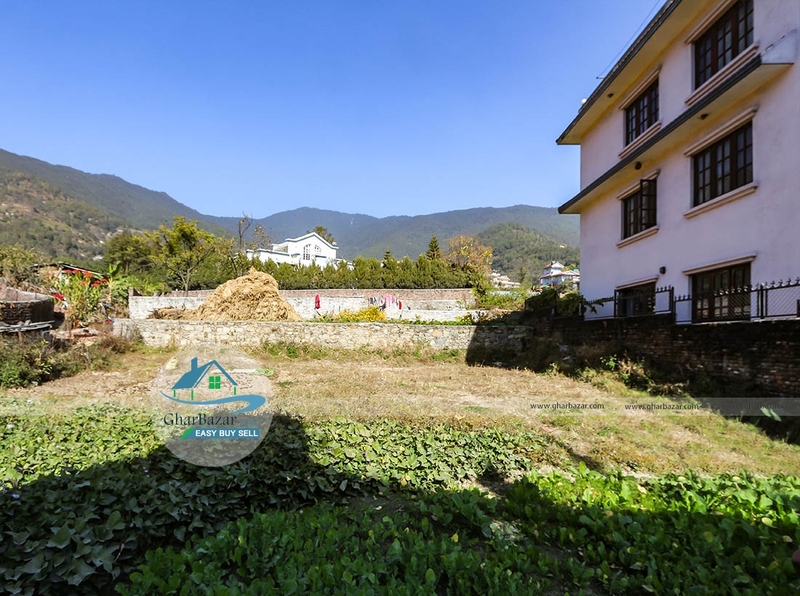 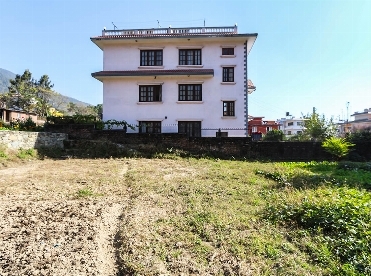 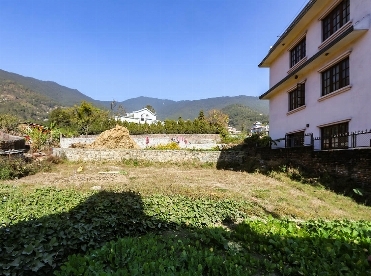 This is a 12 aana 2 paisa premium residential land with 18 ft black topped access, south facing near Bishnu, Budhanilkantha Mandir, Kathmandu. The land is 200 meters from the four lane Golfutar main road. 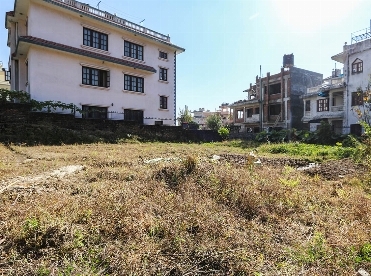 This square shaped plain land is for sale at 17 lakh per aana.